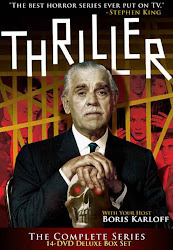 Welcome to the second installment of the lovely ladies of Thriller! 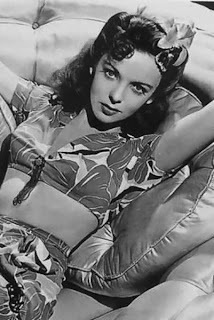 This time, out were turning our attention to one particular lady, the lovely Ida Lupino! 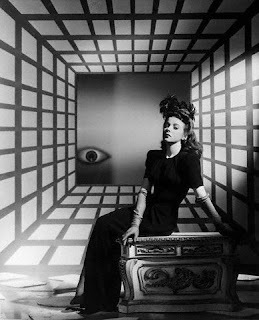 Despite not starring in the show, Lupino directed 9 episodes of Thriller. We think it's fair to say she's the loveliest lady of Thriller behind the camera - and therefore deserving of special recognition here. To kick things off, our mysterious benefactor sent along this link to a video to share. And of course, it wouldn't be complete without a photo gallery! 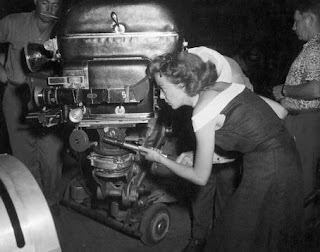 Check back later today for our review of Lupino's first directorial effort for Thriller - "Trio for Terror." 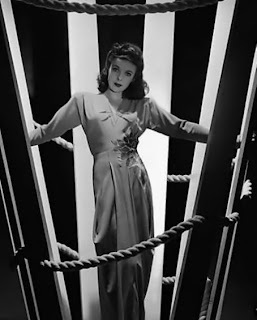 Obviously, Lupino's involevement with THRILLER provided the show with one of it's most prestigious associations, perhaps even more pronounced than having William Shatner, John Newland, Robert Florey and Henry Daniel on board. 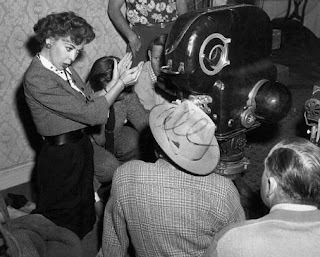 Lupino's direction of none episodes was an amazingly prolific achievement, and her masterpiece in that run of very fine work remains LA STREGA, one of the show's finest hours. 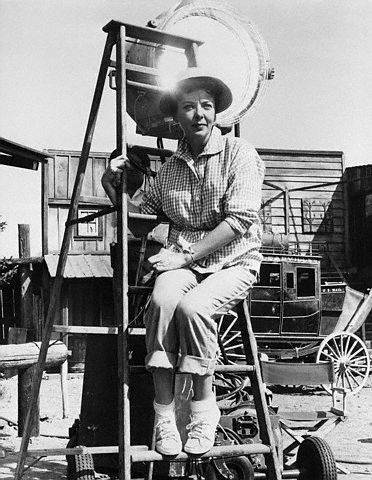 Lupino turned to directing in the early years during her acting suspension for refusing a role. 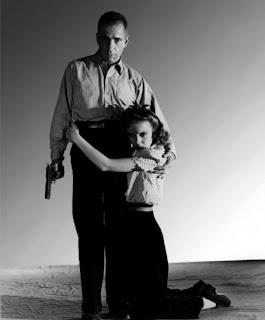 As many of course know, her direction of THE HITCH-HIKER is the most celebrated of her work in that capacity, and her acting in THE HARD WAY, BEWARE MY LOVELY, ON DANGEROUS GROUND, THEY DRIVE MY NIGHT, HIGH SIERRA, THE BIG NIGHT and others has long been admired by film buffs. What a fantastic presentations of stills here! that's "nine" episodes, not "none." Sorry about that. After thousands of perfectly purple prose posted, you tell me the best post we've had was a bunch of pictures of some chick who was lucky enough to direct flicks? From here on out, I'm cut and pasting Alan Warren's book! 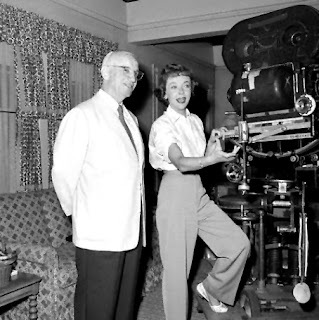 Her director’s chair — noted in the commentary as reading “Mother” — actually read: “The Mother of Us All,” a tip of the hat to Gertrude Stein, who wrote the libretto for an opera about Susan B. Anthony. 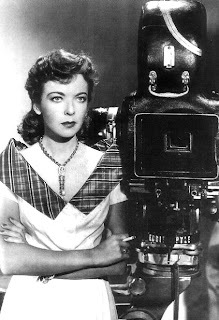 Lupino was only the second woman ever admitted to the Directors Guild (the first was silent pioneer Dorothy Arzner). Weirdly, there only seems to be a single book about her, IDA LUPINO: A BIOGRAPHY, by William Donati (University of Kentucky Press, 2000) — adequate but not outstanding. There’s also a segment of A&E BIOGRAPHY about her. Ida Lupino died in 1995. She's responsible for my single favorite shot in the entire series -- the swing POV set-up from "Mr. George," which ushers in the sticks. What a woman! 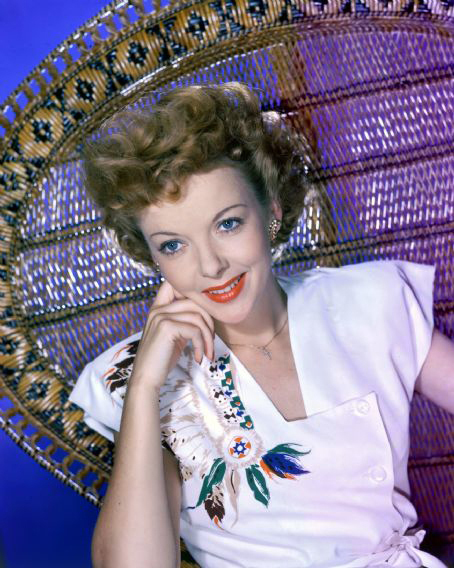 Ida Lupino to a TV actor who wanted to take time to explore his motivation: "Darling, we have a three-day schedule. 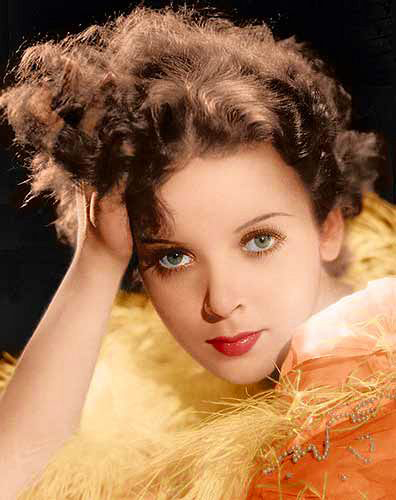 There's no time to do anything but do it."